That's a great discount on a great gaming mouse. Today’s a great day to level-up your PC loadout with one of the most popular gaming mice out there. The widely beloved Razer DeathAdder Elite is on sale for $40 at Amazon today, which matches its all-time low. The mouse carries a $70 suggested price and usually sells for about $55 on the street. Unlike a lot of other gaming mice with complicated weighting and customization schemes, this is a no-nonsense luxury gaming mouse. It features a 16,000 DPI sensor, a 5G optical sensor, a tracking speed of 450 inches per second, an extremely comfortable design, seven programmable buttons, and Razer-made mechanical switches that are said to last up to 50 million clicks. It’s also rocking customizable RGB lighting for the scroll wheel and Razer logo. 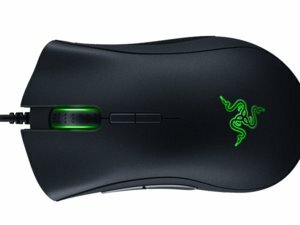 Despite the name, the DeathAdder Elite isn’t a higher end version of the DeathAdder Chroma. 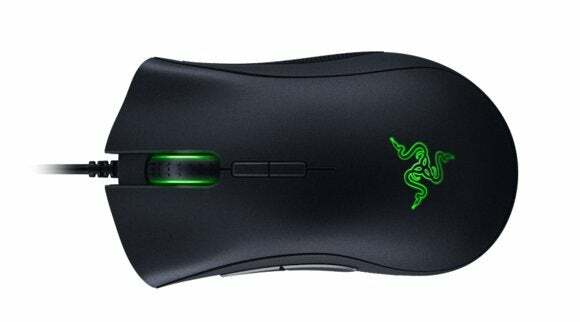 Instead, it was meant as the next version of the DeathAdder when it rolled out in 2016. The big difference is that the DPI sensor is more advanced, and the switches are redesigned. The Elite also includes a dedicated DPI button to change its sensitivity on the fly—a great touch when you switch from strafing to sniping mid-game. Our senior gaming editor, Brad Chacos, swears by Razer’s Deathadder Elite. It’s a great option for any gamers on your gift list—or if you want to treat yourself.